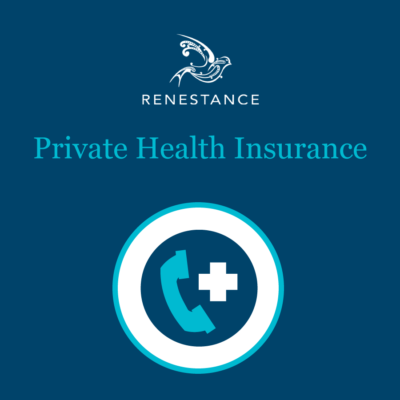 Have you just been told you need knee surgery and you have no idea what to expect? Worried about undergoing something so important in another language? 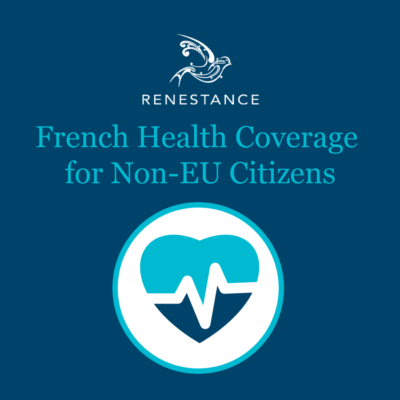 This ebook takes your fear of the unknown away by laying out in a clear and concise manner everything you need to know about a stay in a French hospital. 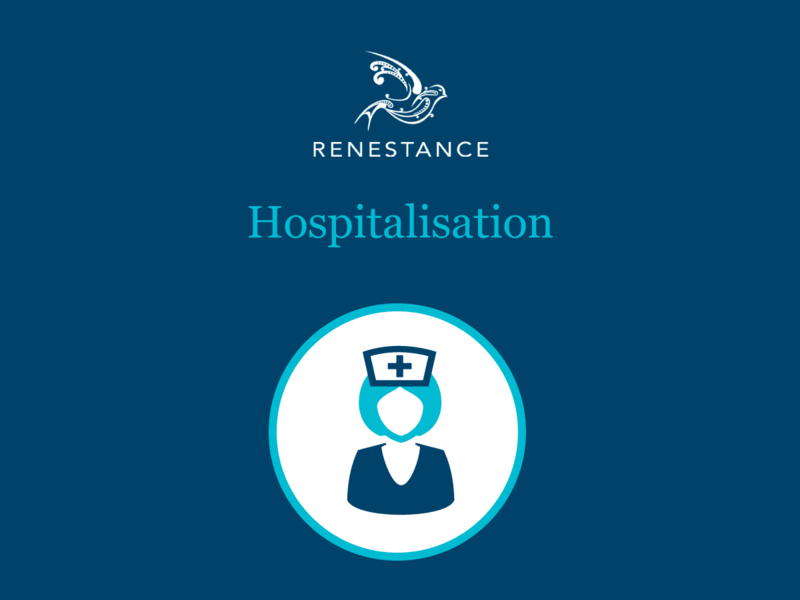 From diagnosis to pre-op examinations and consultations, through to your stay in hospital itself and your after care, our ebooks tells you everything you need to know, all in one place. The Renestance Team is here to officially dispel your fears! Facing a hospital procedure in your native language is an unnerving enough experience, but looking down the barrel at doing it in your adopted country, in another language and with an unfamiliar administrative procedure, may have you running in the opposite direction. But you know what? It’s actually quite simple when you see each step written down, with clear details and information about what to do to help you glide through your procedure and come out healthier and happier at the other end. 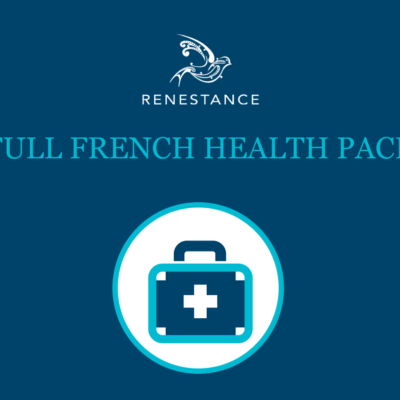 Get an overview of the hospital system in France.